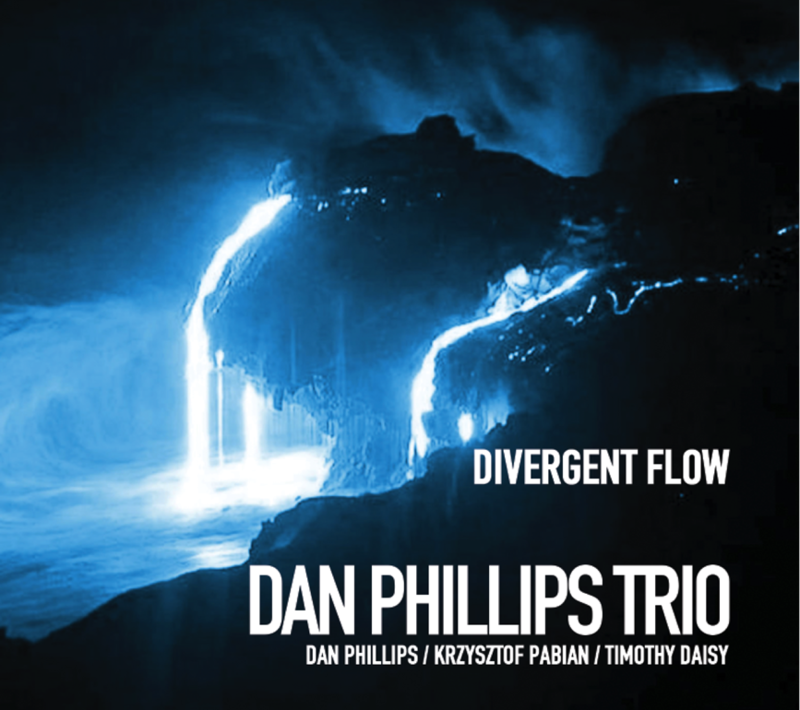 The first release from a Chicago based Trio featuring the five compositions by guitarist Dan Phillips and two group improvisations with Timothy Daisy on drums and Krzysztof Pabian on double bass. The album begins with the title track “Divergent Flow”, which begins with a composed harmonic line played melodically. This harmonic and melodic material is used as starting point for a group improvisation that leads to and outro melody played by arco bass. The concept of composed melodic material used as an improvisational vehicle is a common theme for the Trio. This is followed by “The Unravelling”, which features a simple melodic theme that is the basis for a rubato improvisation by the group. “Fixed Agenda” is an ostinato that is the jumping off point for Dan and the group to soar. 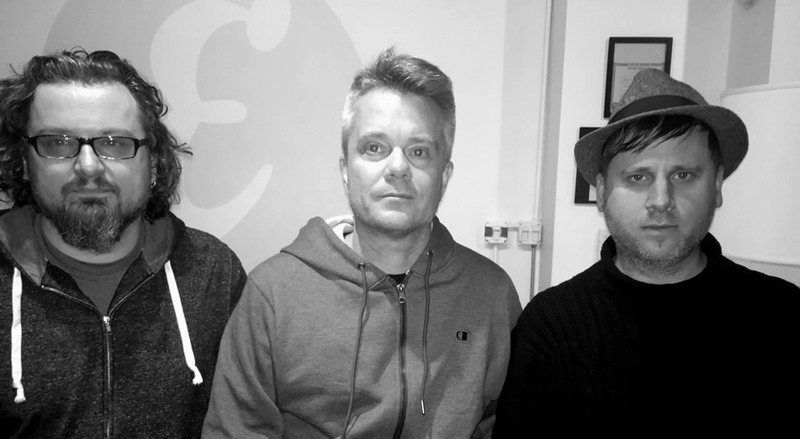 “Extricated From” and Latitude” are free group improvisations that showcase this Trios improvisational approach that is open, democratic and compositional all at the same time in its approach. “Dip” features minimalist written material with open solo sections for each musician to improvise and then come together for a group improvisation. “Spin Cycle” features a composed melody play over a churning free rhythm by Tim and Krzysztof that gravitates toward a group concept before returning to the melody for the outro.